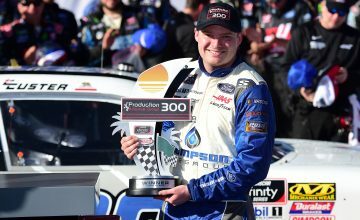 As a rookie, Bell was the fastest driver in NASCAR Xfinity Series opening practice for the Sports Clips Haircuts VFW 200. Aside from testing, this was Bell’s first time on track at Darlington Raceway. His best average lap speed, 169.356 mph, was 1.474 mph faster than Brad Keselowski, the 2012 Monster Energy NASCAR Cup Series champion. Ross Chastain, in his first practice of a three race deal with Chip Ganassi Racing, was second fastest. He paced the historic 1.366-mile oval in 29.043 seconds, averaging a speed of 169.321 mph. In three previous starts, Chastain averages a finish of 17.7 and has one top-10. 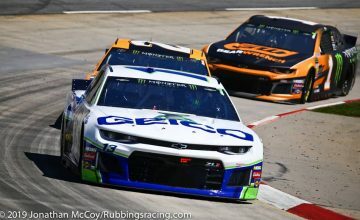 Cole Custer, Elliott Sadler, and Ty Dillon made up the rest of the top-five. All of their best lap times were within one tenth of a second of Bell’s. 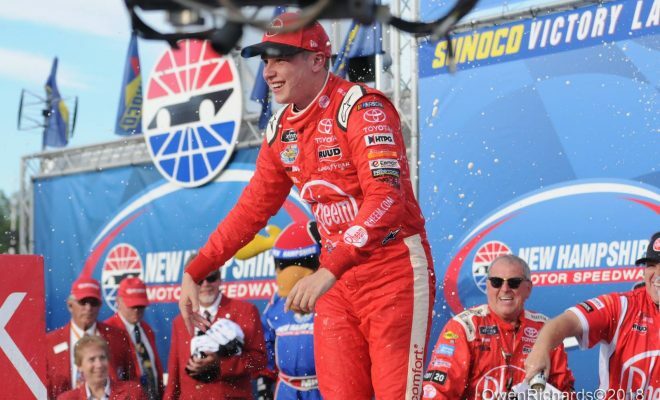 Last year, Denny Hamlin swept the weekend by winning by the MENCS and NXS races. Sixth fastest in opening practice, Hamlin could easily make a run at a repeat of last year’s sweep. 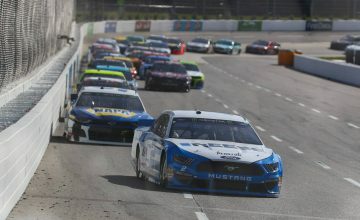 Four drivers ran 10 or more consecutive laps: Bell had the fast 10 lap average speed (166.143 mph), Tyler Reddick was second (166.134 mph), Austin Cindric was third fastest (163.086 mph), and Brandon Brown was fourth (157.571 mph).